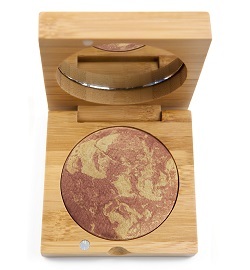 Antonym Cosmetics is a makeup line that prides itself on maintaining their organic certification with natural ingredients and vegan certified brushes. 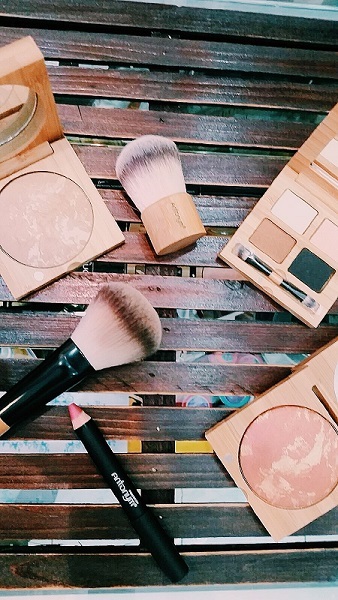 Initially, many may be put off with the idea of a “natural” makeup line. Does natural really get the job done? Will it last throughout the day? Is the color quality going to be on par with those luxury lines? Let’s make it simple. YES! A MILLION TIMES YES! I have been using the Baked Foundation, Eye Pencil Noir, Lipstick Naturelle, and Baked Blush Copper for a couple of months now. I can officially say I’m obsessed. The colors are highly-pigmented, long-lasting, and have actually improved the quality of my skin (no more makeup clogged pores). The Baked Copper Blush is probably my favorite item, giving a illustrious glow to my check that melds easily into the foundation and highlights at the same time. Another item high on my list is the Eye Pencil Noir. Unlike most black eyeliners, this one is smooooooooth like butta’, making it easy to apply to both upper lid and waterline. So whether you want a simple accent on the waterline to a night-out cat eye, Noir has got you covered (P.S. it’s waterproof!). As though it couldn’t get better, it does: the packaging is adorable. The foundations and blushes come in these sturdy wooden boxes that not only protect the quality of the makeup, but make for a great conversation starter when applying touch-ups in the restroom.